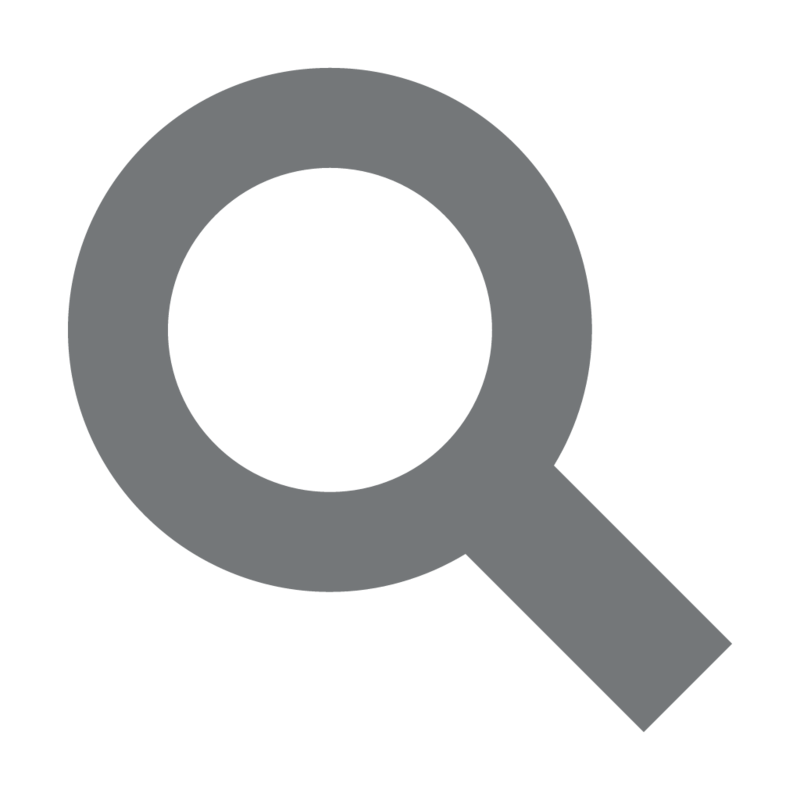 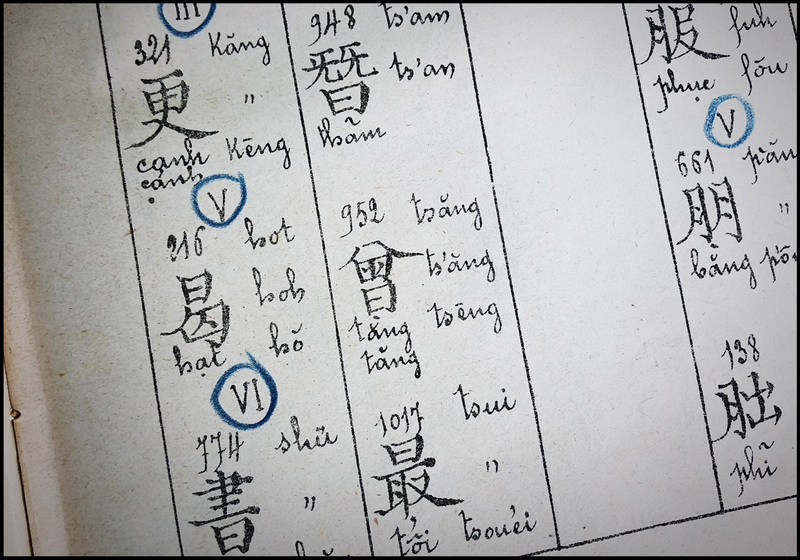 The Chinese character of the name of T’ang Haywen is an important matter, as it is for any Chinese, because it binds him to the history of his family, his clan, his lineage. 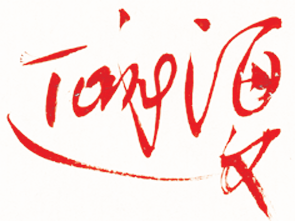 Zeng Tianfu (曾天福) became T’ang Haywen (曾海文), and sometimes being mistaken as Tang Haywen (唐海文) - how did it happen? 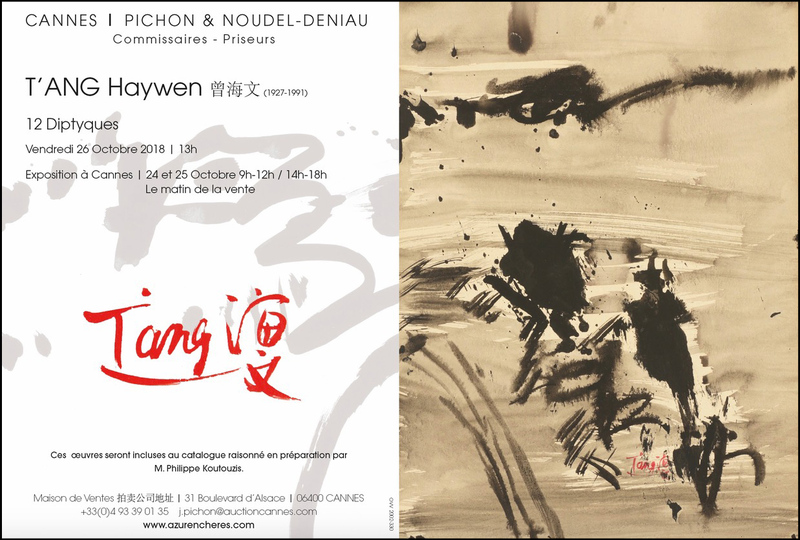 French auction house Pichon & Noudel-Deniau will present 12 authentic paintings by T'ang Haywen in the coming sale. 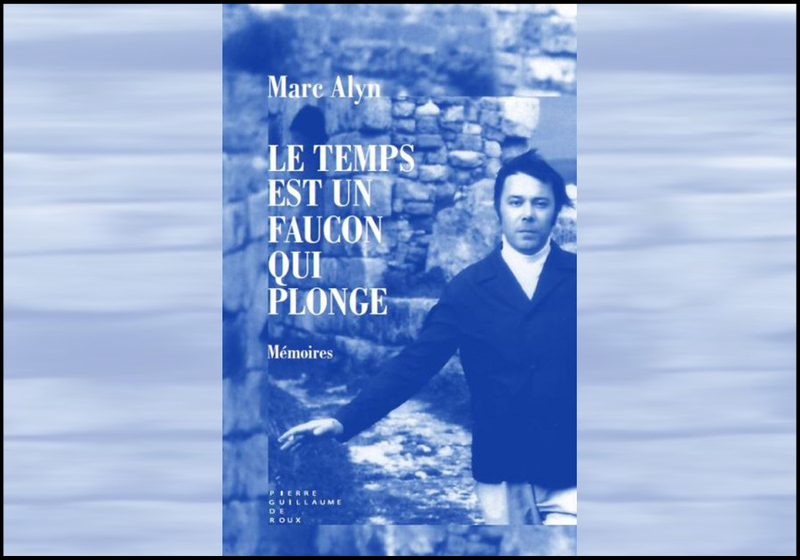 Marc Alyn, a great French poet and a friend of T'ang Haywen since 1960, has just published his memoirs: Le temps est un faucon qui plonge (Time is a falcon that dives) where he devotes an entire chapter to T'ang Haywen – “Venise la Chinoise et les lagunes imaginaires de T’ang Haywen” (Chinese Venice and the fantastical lagoons of T’ang Haywen). 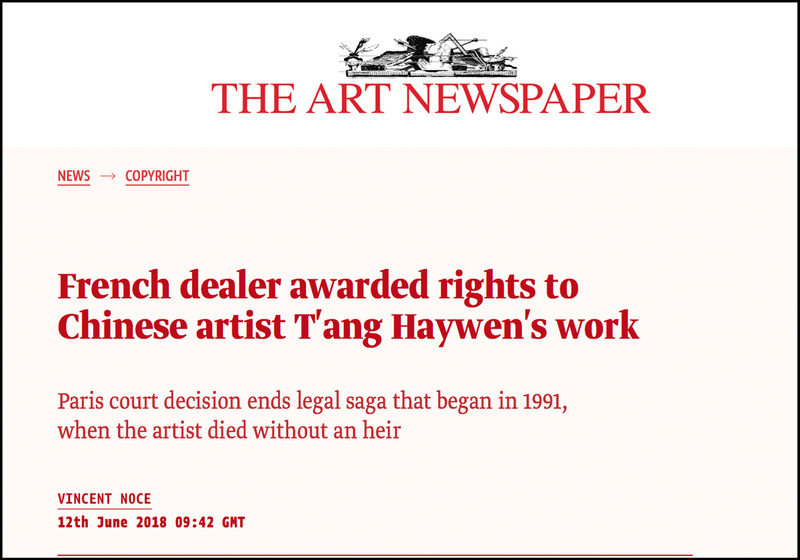 Alyn states that, together with Chang Dai Chien and Zao Wou-Ki, T'ang Haywen is one of the three great Chinese creators of modernity. 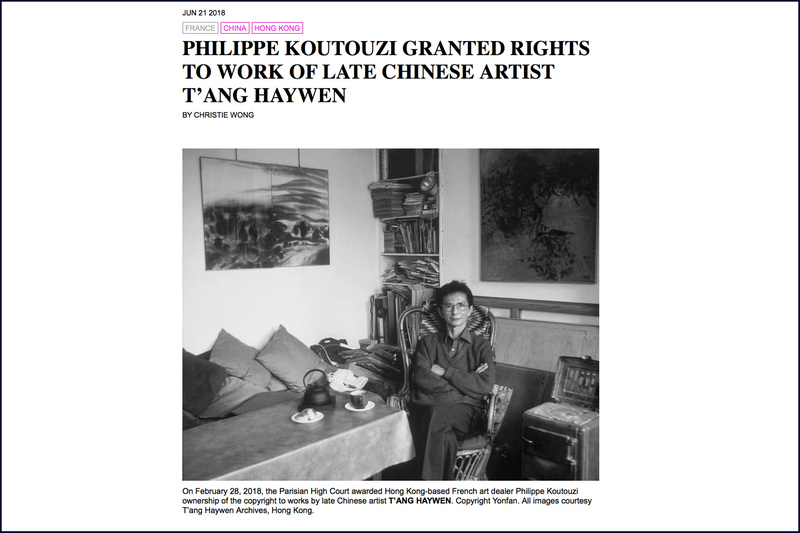 Philippe Koutouzi awarded and recognized rights to Chinese artist T'ang Haywen's work.